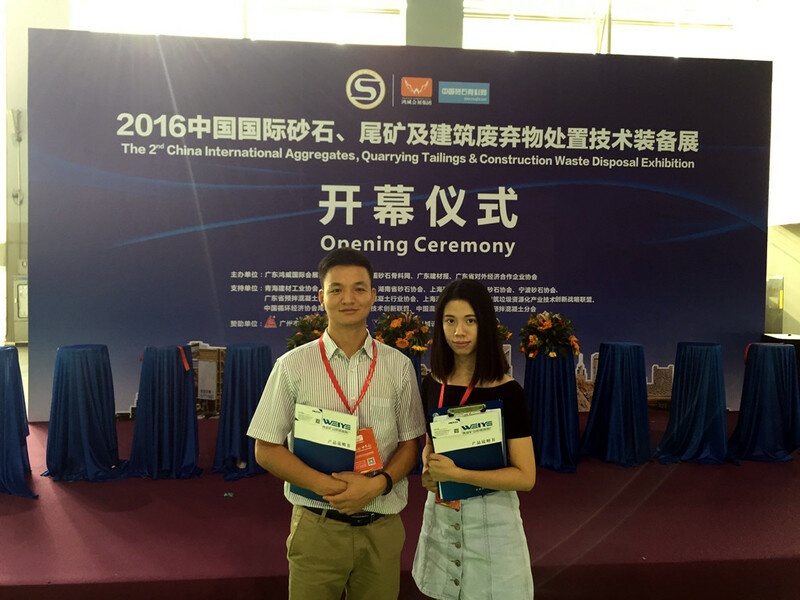 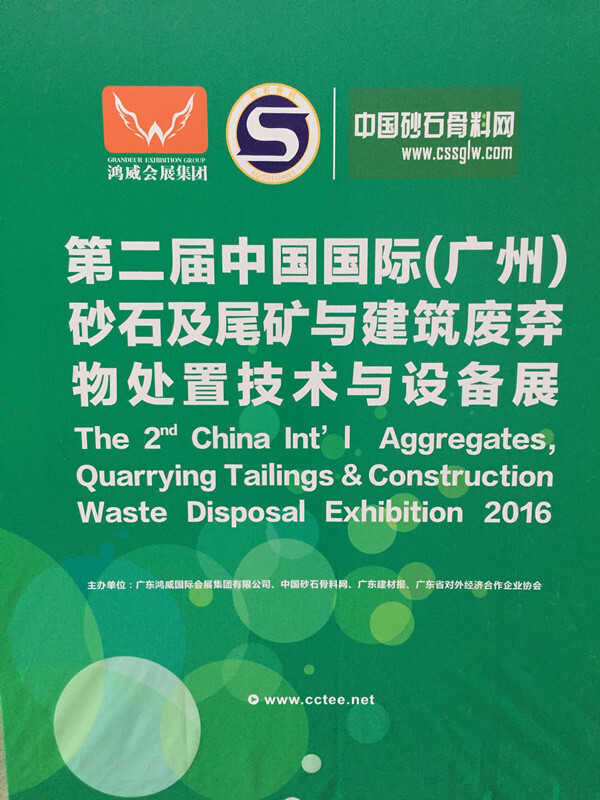 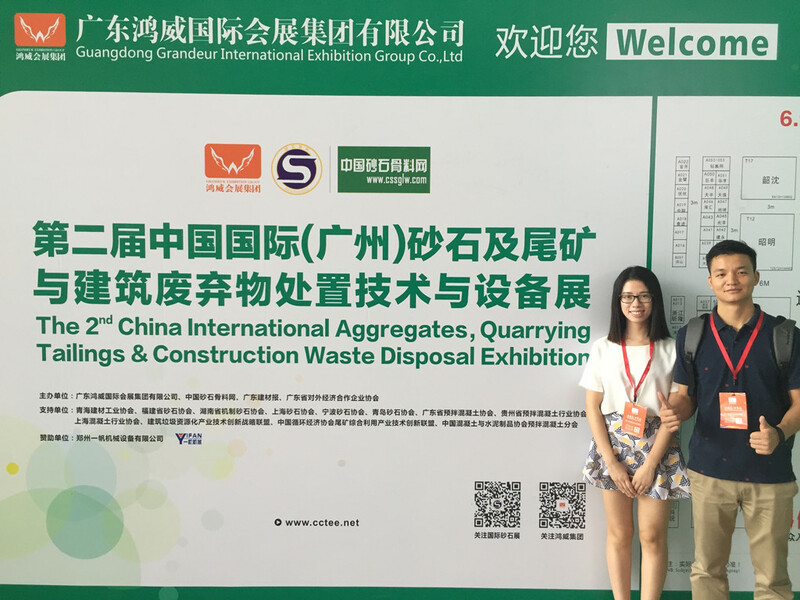 Guangzhou Meton attended the 2nd China (Guangzhou) International Aggregates, Quarrying Exhibition in Guangzhou, 26~28,Sep., 2016.The exhibition is about aggregates and quarrying machinery and spare parts, such as stone crusher, vibrating screen,etc. 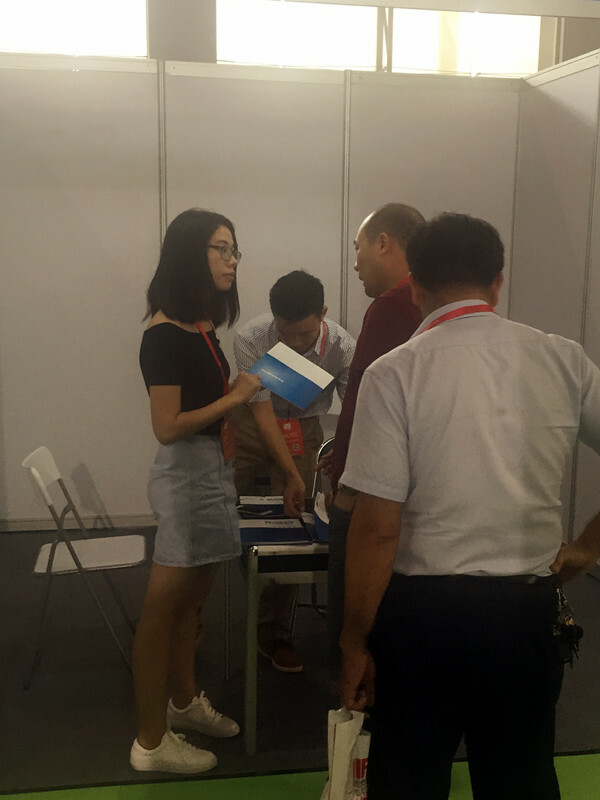 During the exhibition, our sales staff communicated with many domestic and foreign customers about our high quality screen mesh, screen plate,conveyor roller, conveyor pulley, and so on. 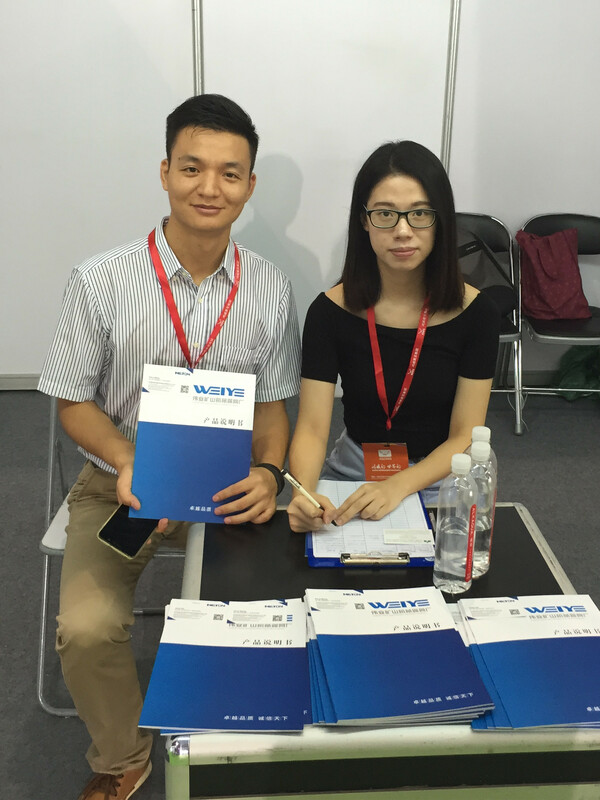 We believe that, after attended the exhibition, Guangzhou Meton will develop bigger and better international market in the near future.